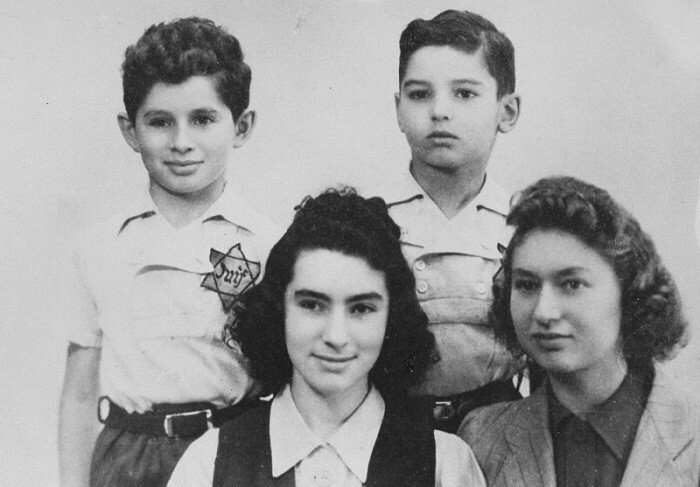 The Margules children wearing Jewish badges. Originally from Warsaw, the Margules family settled in Paris in the 1930s. 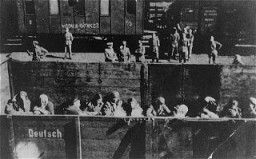 Three of the children were deported and killed in 1942. Only one daughter (pictured at the bottom right) survived the war. Paris, France, 1941.